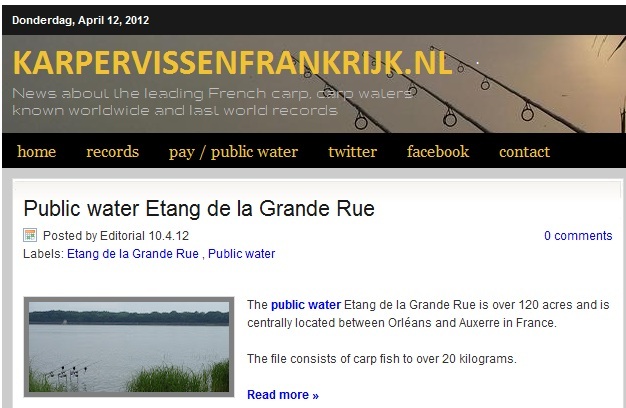 A new simple feature has been added to one of the most popular Dutch carp fishing websites that makes it easier for foreign visitors to follow the latest news about fisheries, public waters and latest carp catch reports in France. The Dutch website www.karpervissenfrankrijk.nl (meaning 'carp fishing in France') is one of the most popular Dutch carp websites, reporting weekly on the latest captures, best fisheries and public waters for carp fishing in France. A simple new tool has been added to this website recently, that makes it a lot easier for foreign visitors to read the articles. 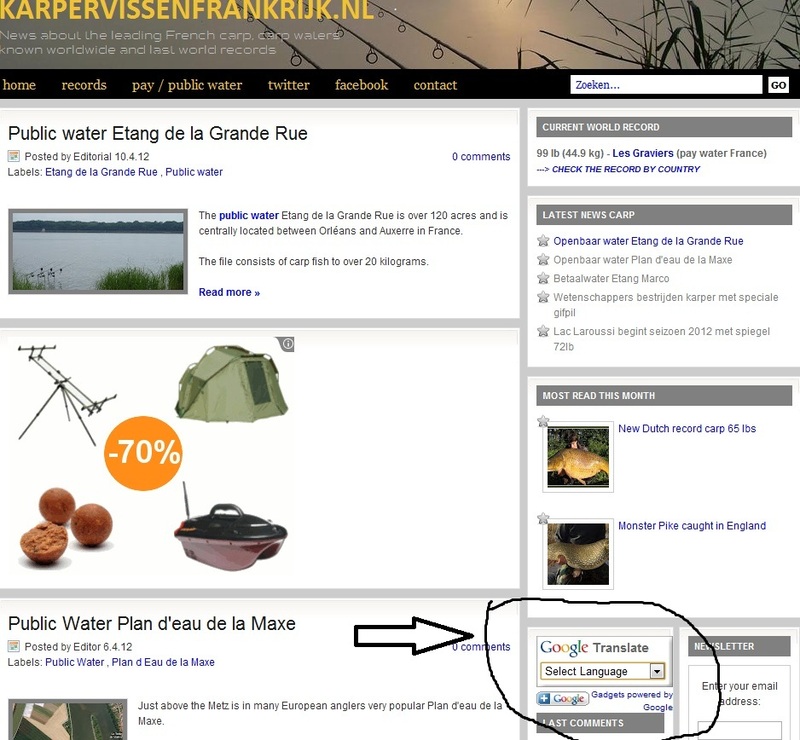 On the right, just as we did with this website, a Google Translate button has been added. Just select your language and the website will be translated into your language. Of course it's not a perfect translation, but at least the best part of the articles can be understood an read now. Give it a try and select your language in the right column halfway the website. 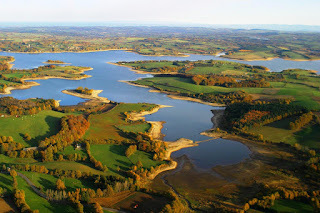 By following this link, you wil automatically get to the translation of the website in English.